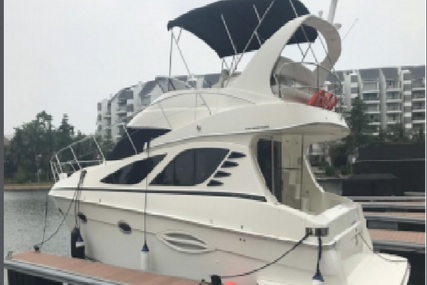 Choosing to buy a sports cruiser(See also Express Cruisers) offers a choice of motor boats from 25 - 40 feet, with a huge difference in boats, makes and models and price tags. 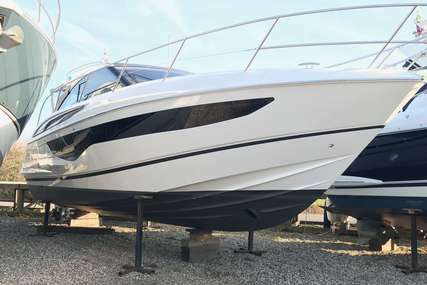 Your new or pre-owned sports cruiser is going to look 'sporty' with a sleek design and a deep V hull, designed to cruise at speed and grace up on the plane. 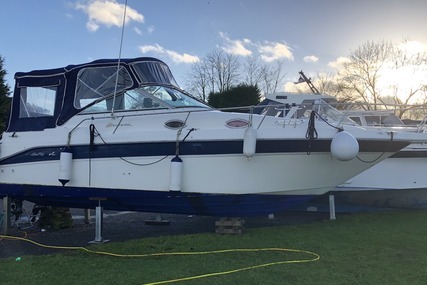 The cruiser needs to feature a dedicated cabin(Check out Cabin Cruisers) with decent berthing for at least two people for a 2 or 3-night break. 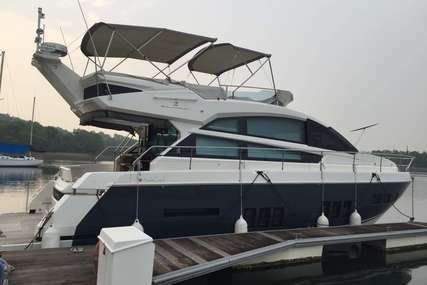 A sports cruiser design is a great balance between a wide hull and internal space, and great performance. 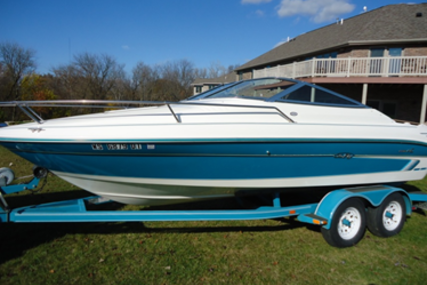 Searching for a boat to buy? 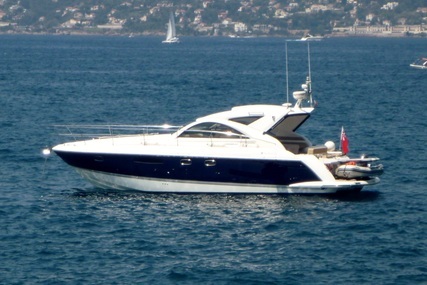 we have over thousands of used and new boats and yachts for sale available here at RightBoat.com. 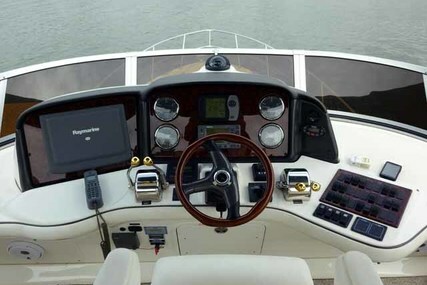 Explore the details to find your next boat/yacht online. 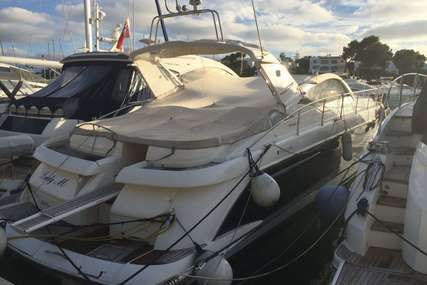 Looking to Sell a Boat Online privately? 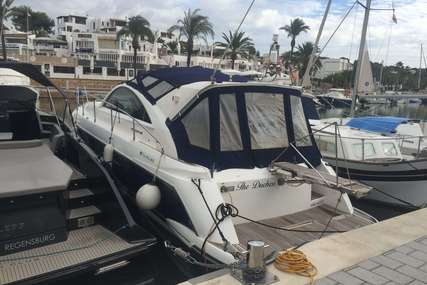 Click here Sell My Boat for Me or Looking to sell boats as broker or trader? 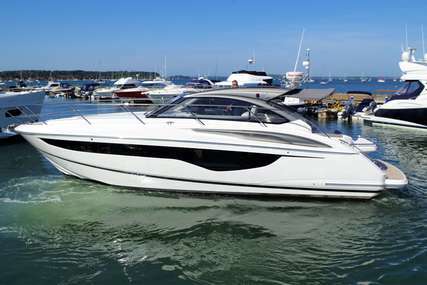 click here List Boats for Sale, WE(Rightboat.com) the Professional Online Boat Dealer or Yacht Broker can help you better. 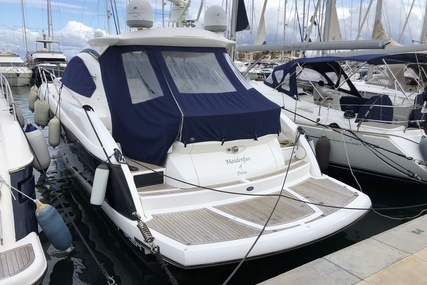 Listing your boat on our site allows a global audience to see it! Reach your Boat to Billions in NO TIME.